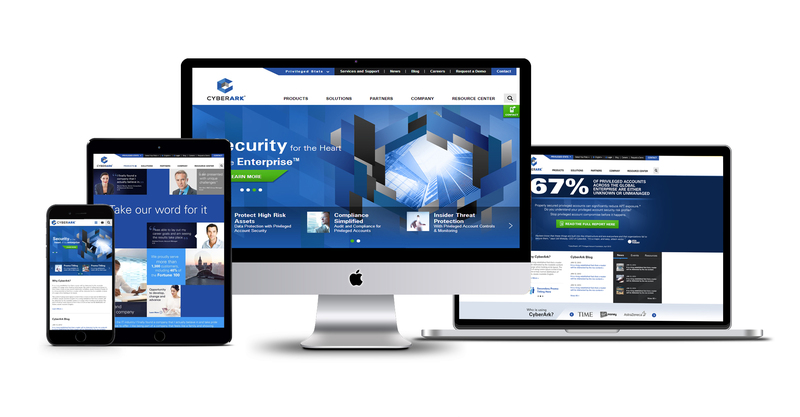 CyberArk, a Goldman Sachs-backed, global cybersecurity technology company based in Newton, MA, turned to Bluetext to re-design its brand comprehensively and launch a new responsive digital platform to address the needs of its global enterprise customer base. 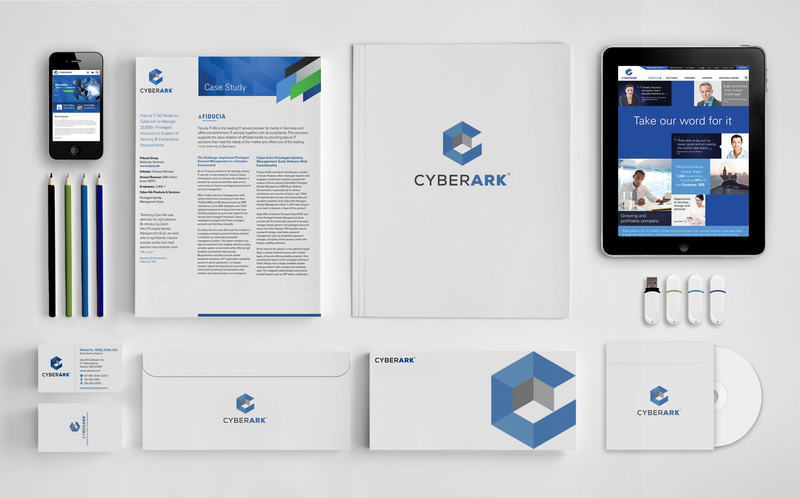 With CyberArk, cutting-edge campaigns means reach to its customers. We can do the same for you.